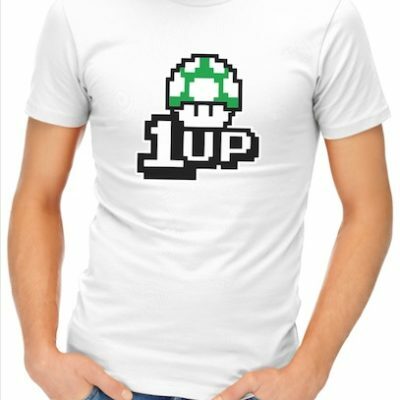 1Up is printed on a high quality cotton t-shirt. A t-shirt this iconic doesn’t need a description. 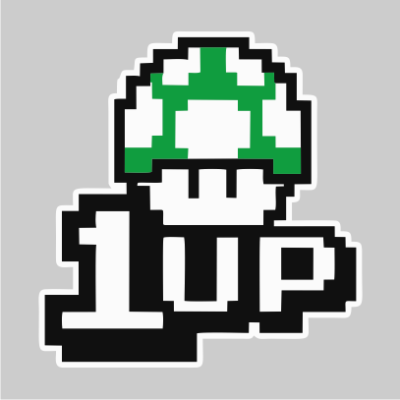 But in case you didn’t know, this design is inspired by the classic Super Mario games. 3XL & 4XL only available in Mens shirt only. 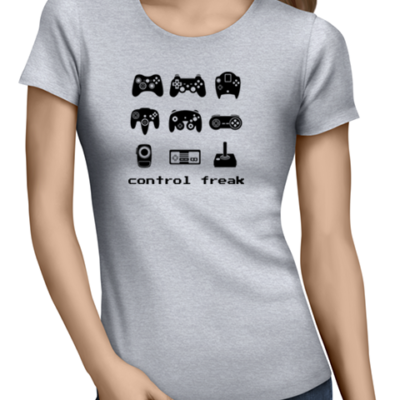 Control Freak is printed on a high quality cotton t-shirt. 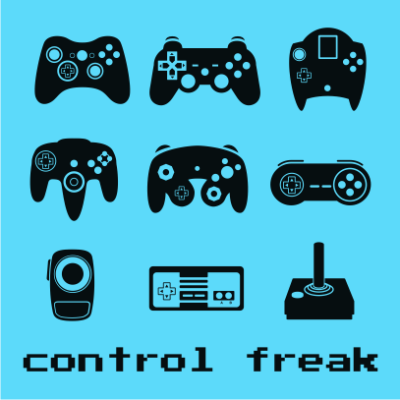 For the self-proclaimed control freak geek. 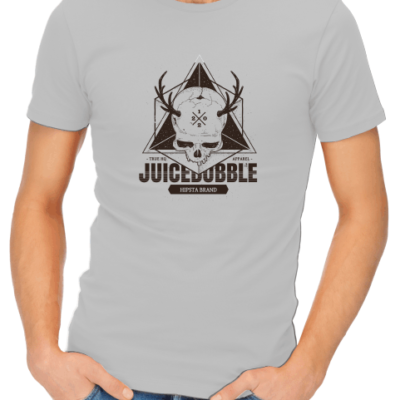 Juicebubble Skull is printed on a high quality cotton t-shirt. 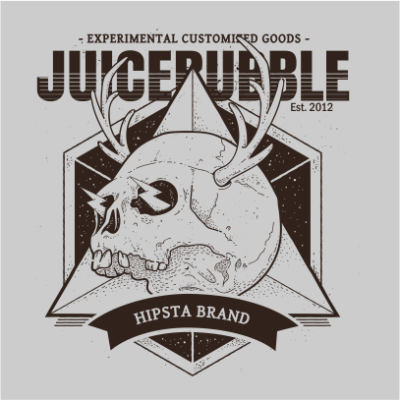 An epic, retro skull design to represent your favourite South African supplier of cool t-shirts – JuiceBubble. 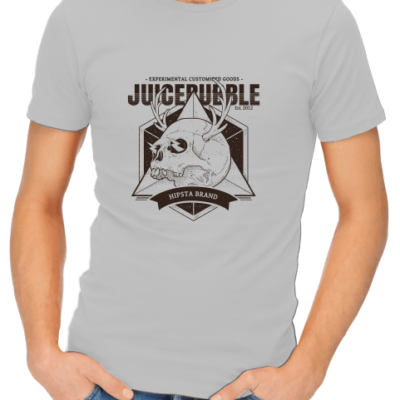 Juicebubble Skull 1 is printed on a high quality cotton t-shirt. 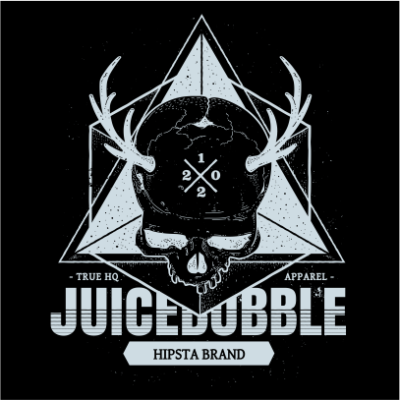 An epic, retro skull design to represent your favourite South African supplier of cool t-shirts – JuiceBubble. 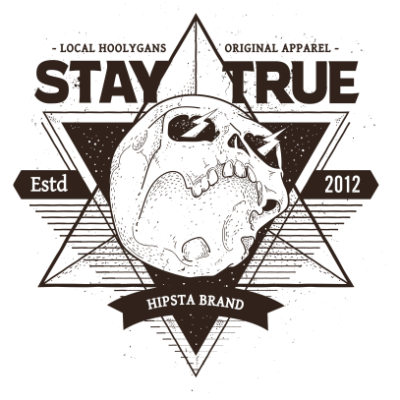 Local Hoolygans is printed on a high quality cotton t-shirt. 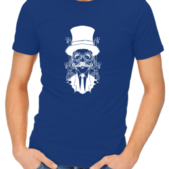 A cool skull design for you and your local hoolygans. Stay True. 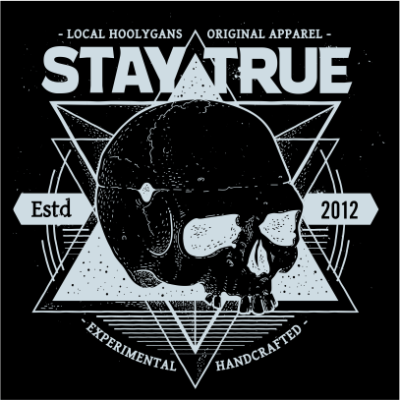 Local Hoolygans 1 is printed on a high quality cotton t-shirt. A very old-school hipsta print t-shirt for all you local hoolygans. 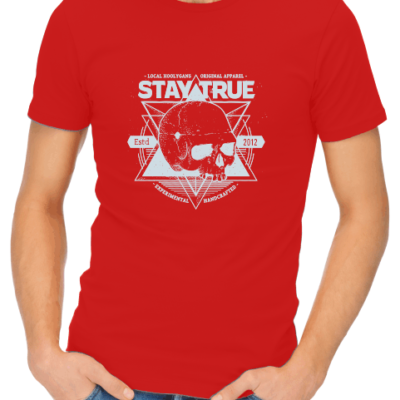 Stay True. Lucky Strike is printed on a high quality cotton t-shirt. 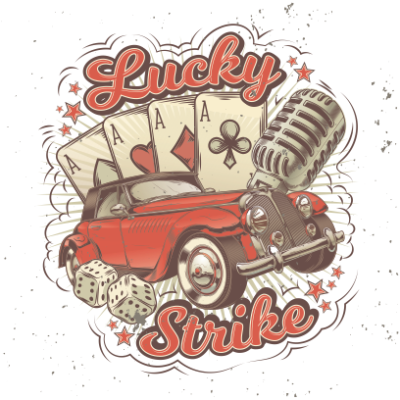 Classic car and cards inspired by retro casinos and vintage times. Space Invaders is printed on a high quality cotton t-shirt. 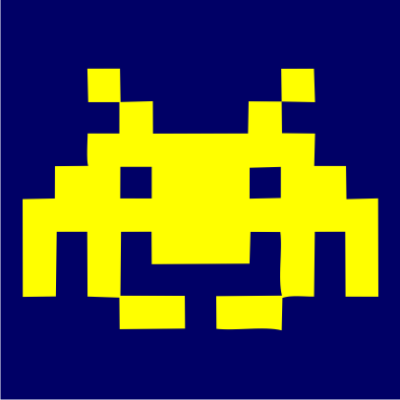 A retro design easily recognized and loved by all gamers. 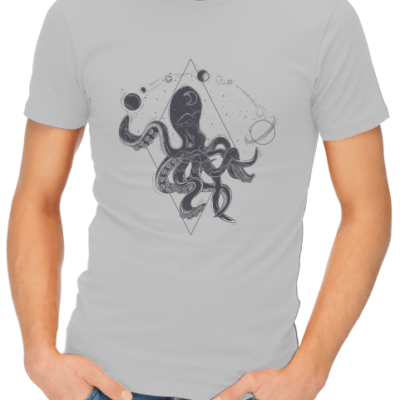 Space Octopus is printed on a high quality cotton t-shirt. 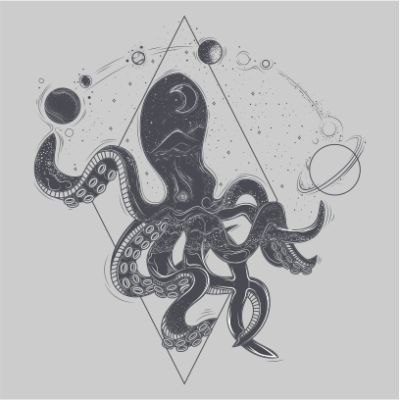 Some people believe the octopus is from outer space… what do you think? 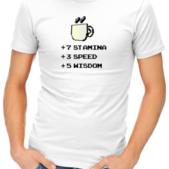 Stamina, Speed, Wisdom printed on a high quality cotton t-shirt. 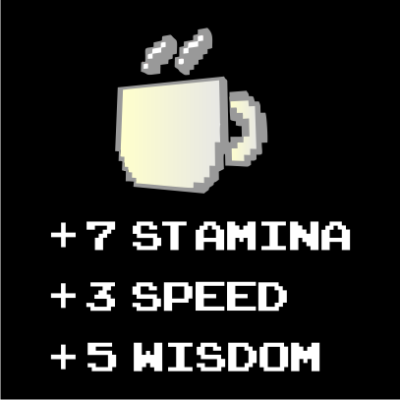 This coffee design is inspired by old arcade games experience points. Drink more coffee, gain better performance! Steampunk Beetle is printed on a high quality cotton t-shirt. 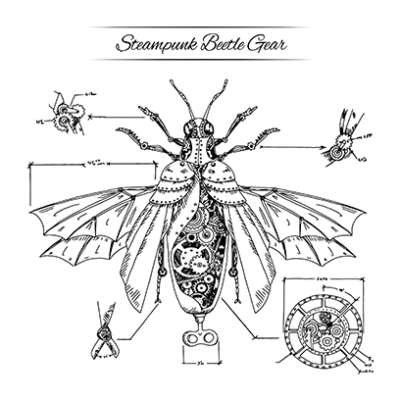 A mechanical beetle drawing inspired by Steampunk art. Because it looks cool. 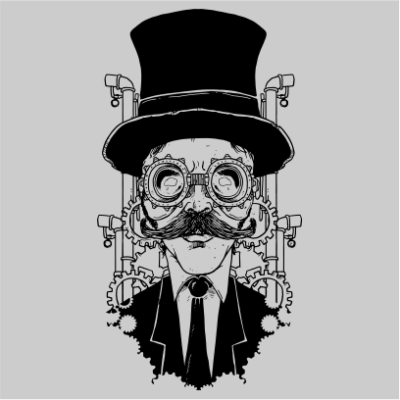 Steampunk Gentleman is printed on a high quality cotton t-shirt. Keep Calm and be a genius gentleman. 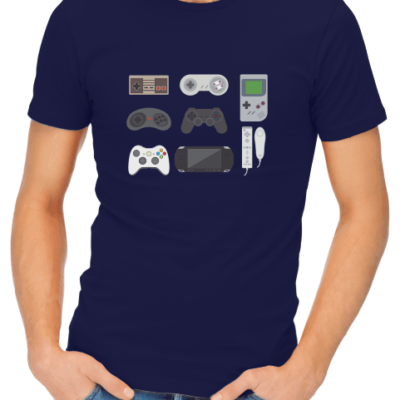 Video Game collection is printed on a high quality cotton t-shirt. Gamers love to game. 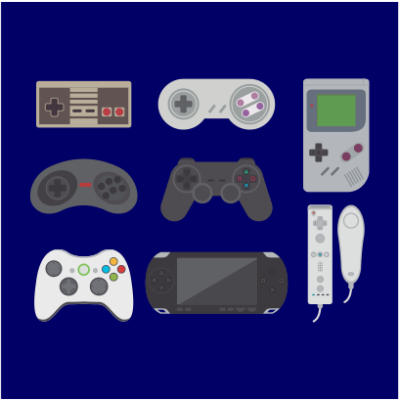 You can never have too many gaming platforms.